Please fill in these details & we will get back to you! Thank you! Your message has been sent. Someone will contact you shortly! 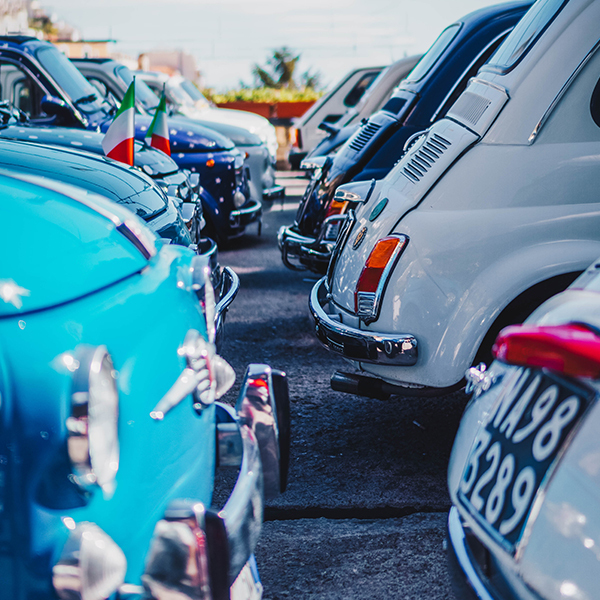 We offer both traditional and Flexi-Lease options. 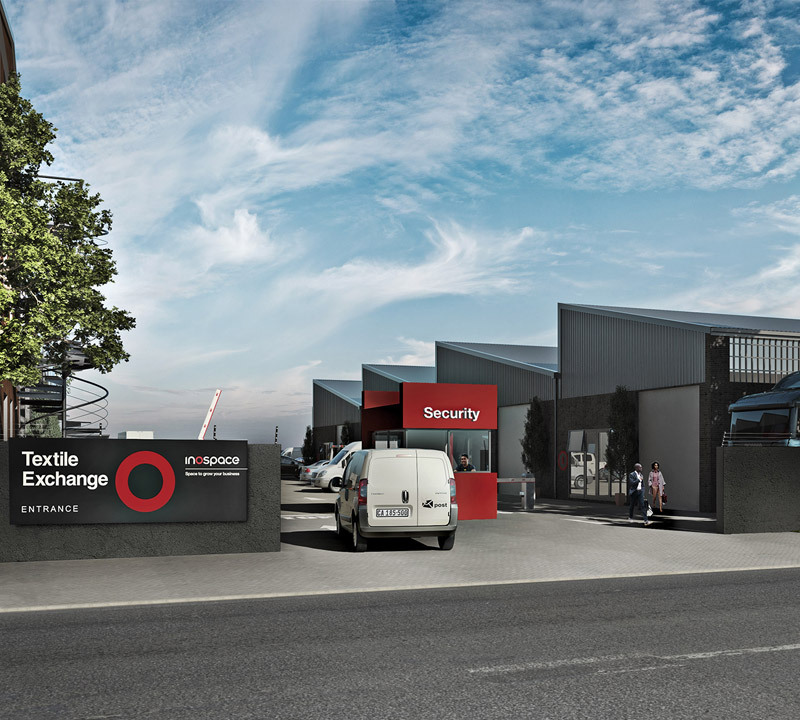 Through available Flexi-Lease spaces you can choose a minimum lease from 6 months to 6 years. 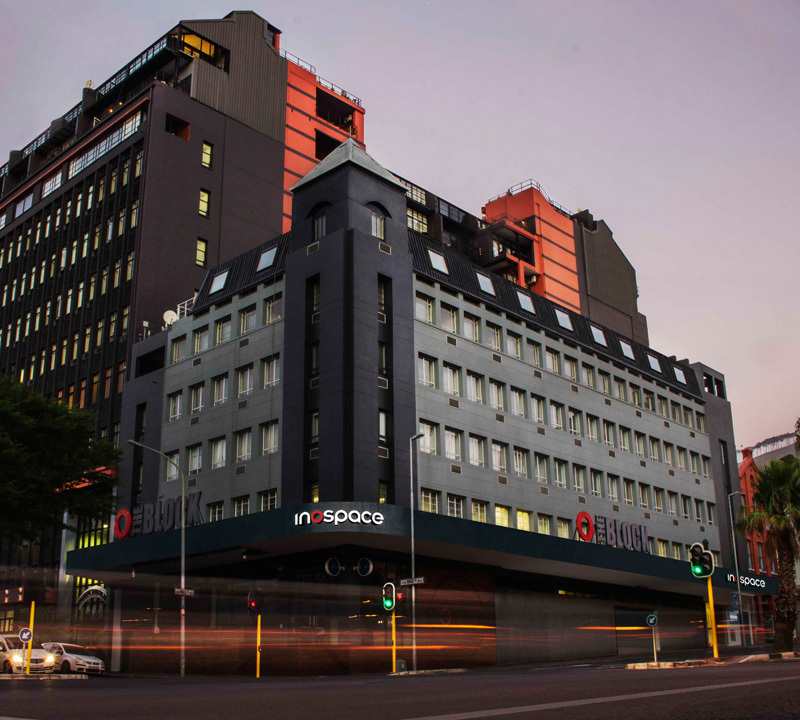 At the end of each year, you can break the lease on 6 months notice or move to another inospace site – even if it's at a lower rent. Get all the benefits of a wide, active and dynamic community of hundreds of networked businesses across a range of industries and locations. Take advantage of our key partners services to support your business. 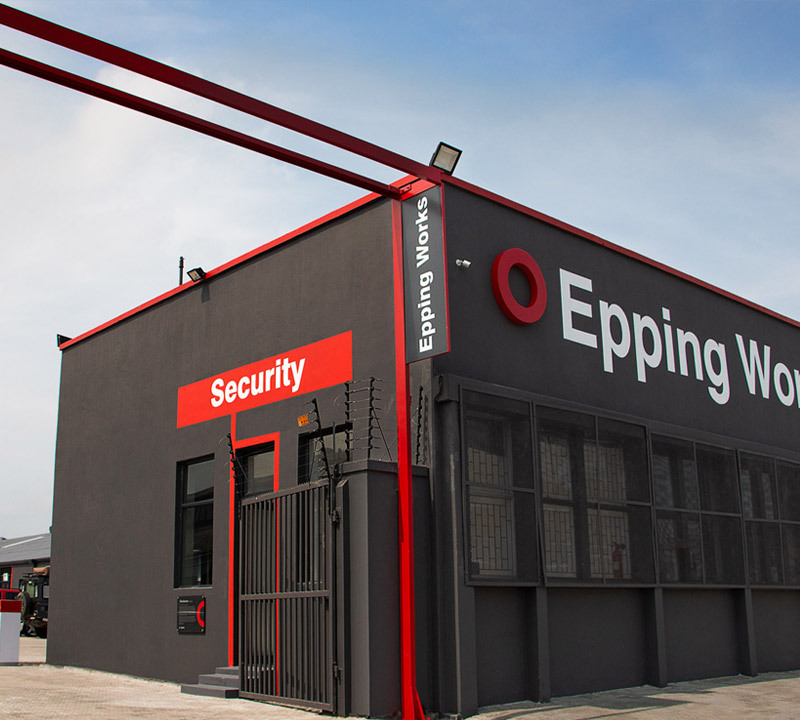 Everything we do is geared to help your business perform with fully-kitted business centres, coffeeshops, meeting rooms, manned receptions, kitchens and communal gathering spaces. 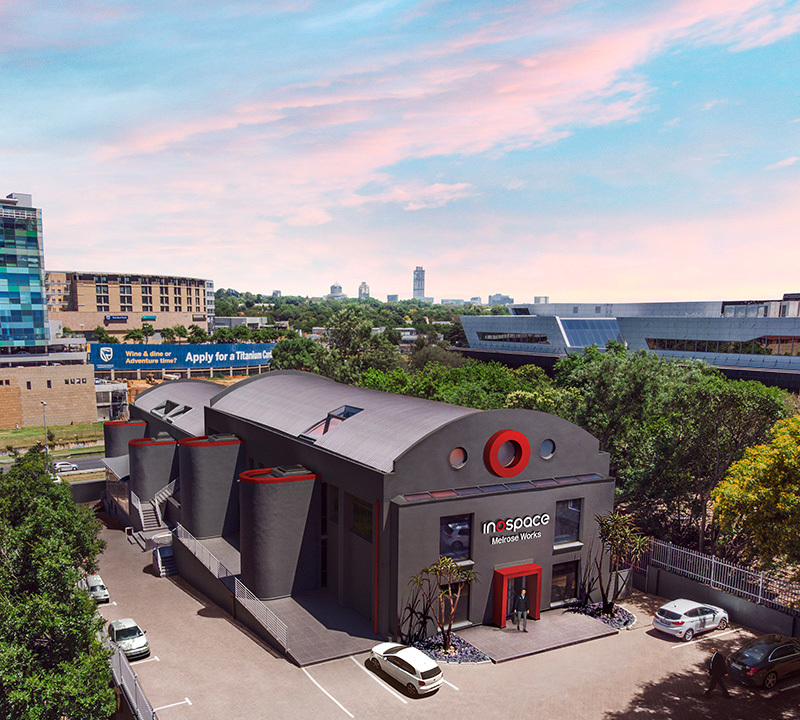 Why pay rent when you can own your very own unit in an inospace park, and still get all the benefits of being an inocircle member? 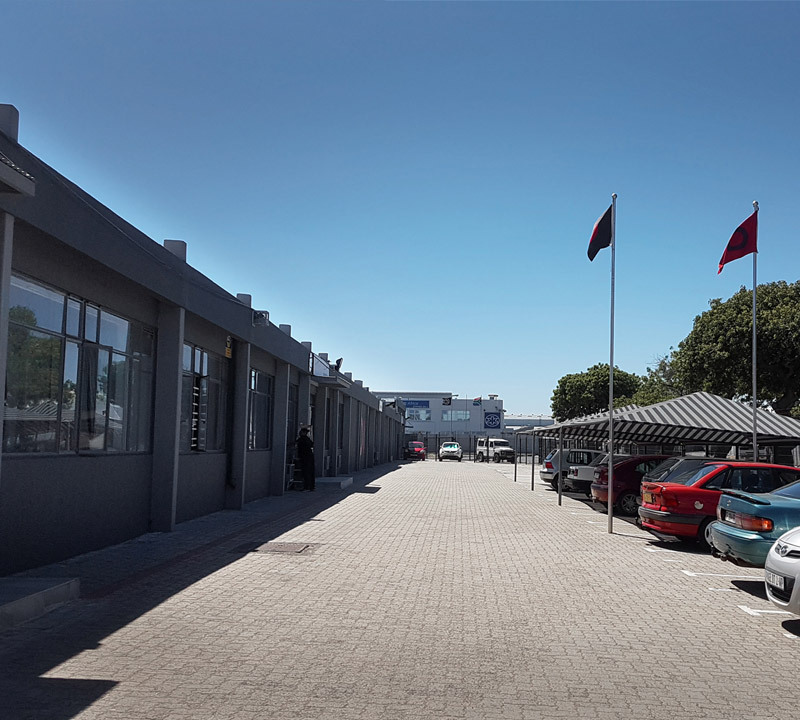 We offer fresh, inspiring, refurbished, and well-secured spaces in convenient locations that increase productivity, innovation and collaboration. 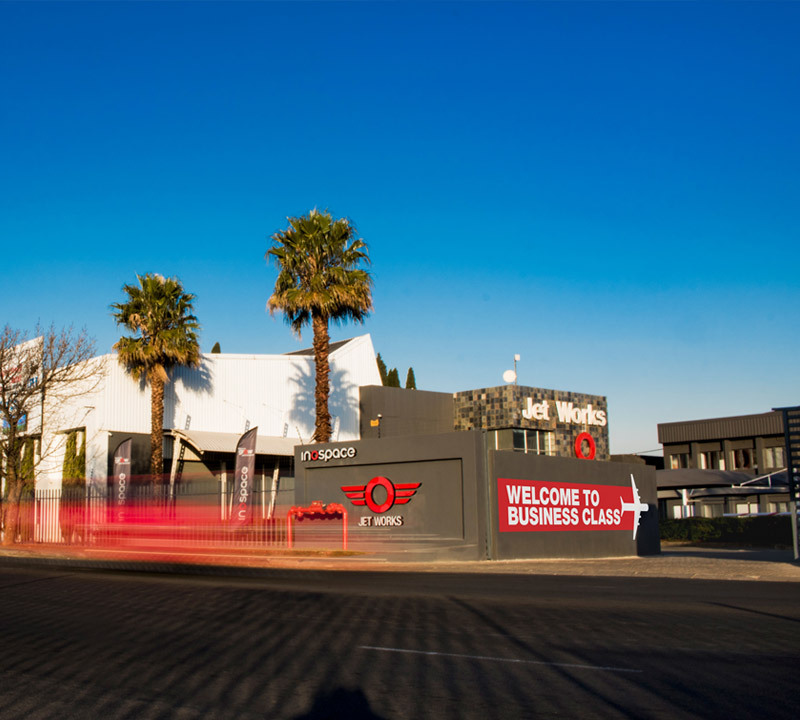 Enjoy kitted business centres, meeting rooms, manned receptions, breakaway rooms, cafés, phone booths, terraces and many more great features. 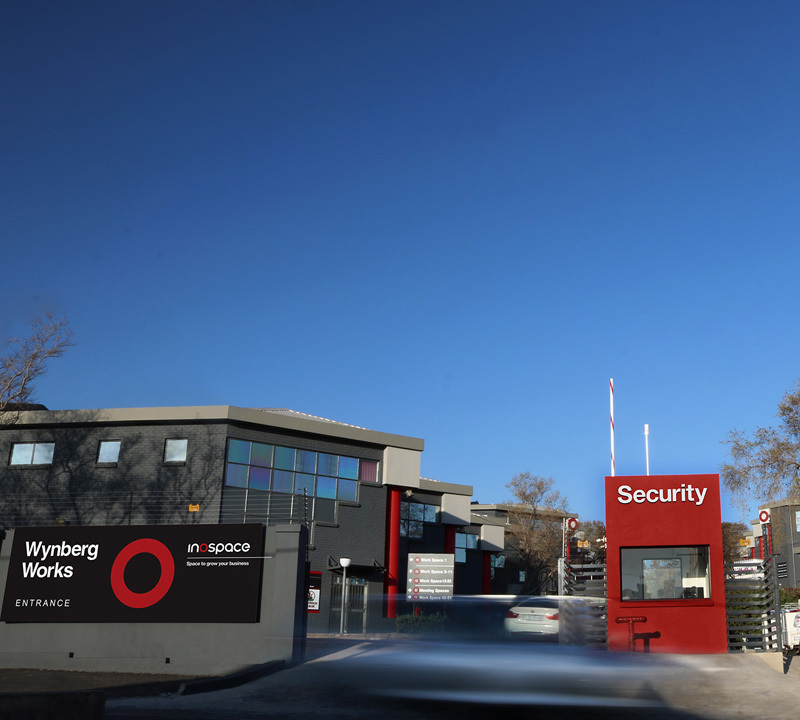 All our sites have 24/7 security and a dedicated centre manager to ensure all runs smoothly. 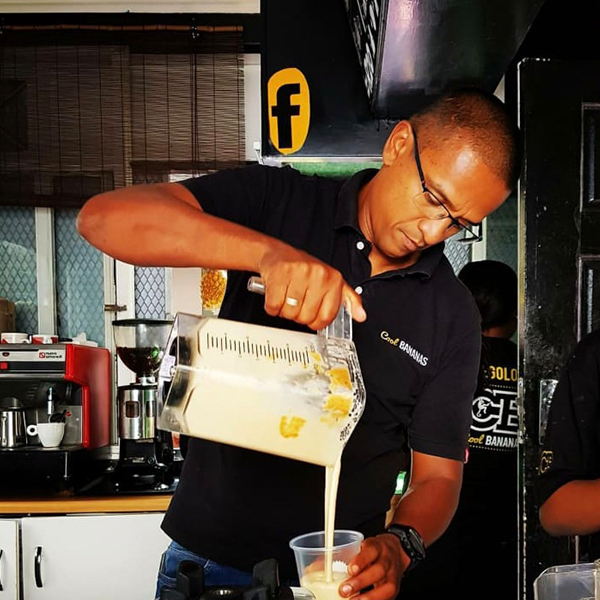 You focus on your business, and we take care of the rest. 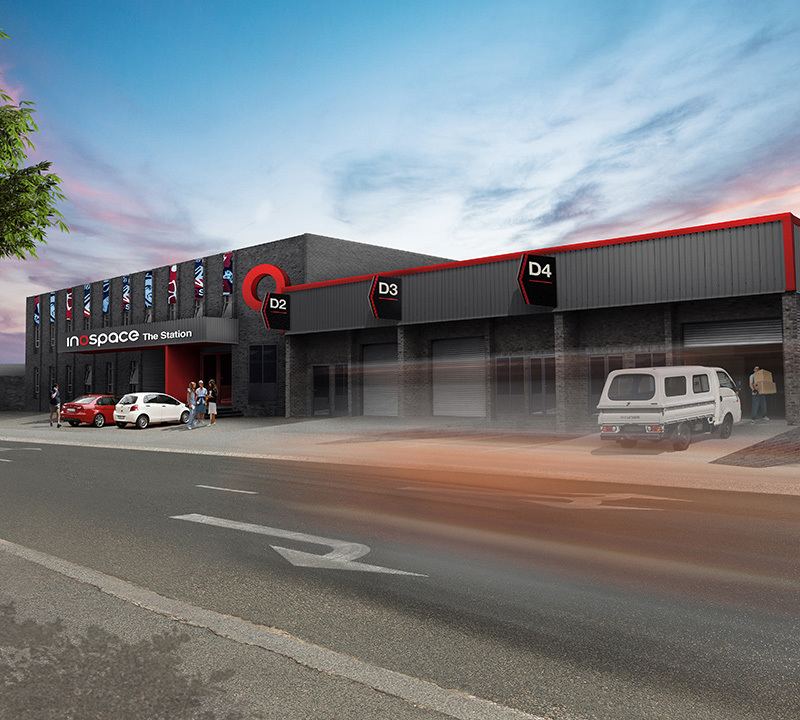 Situated just south of Central Sandton in the best part of Wynberg, our new Workshops development offers a stunning newly refurbished Business Centre in 5th Street. Set across twenty buildings between two streets. 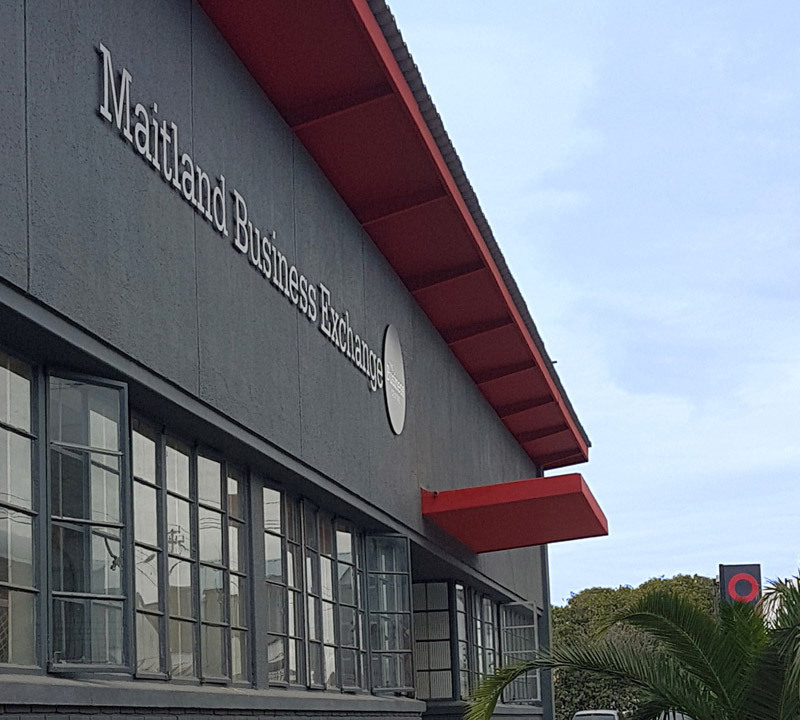 Minutes from Cape Town CBD, just past the entrance to the harbour, close to two national roads, a quick walk to the MyCiti stop, just off central Marine Drive… it’s difficult to imagine a more convenient location for a modern business facility. 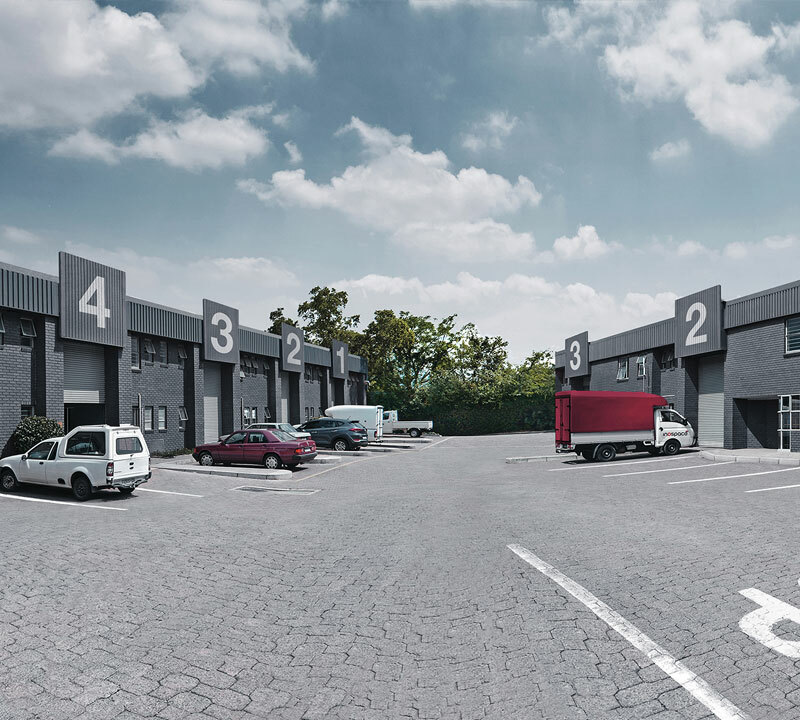 The exceptional Melrose Works development offers today’s go-getters all the benefits of being in a high-powered, tech-friendly business node that’s just a minute away from the M1 highway and the Melrose Arch node. 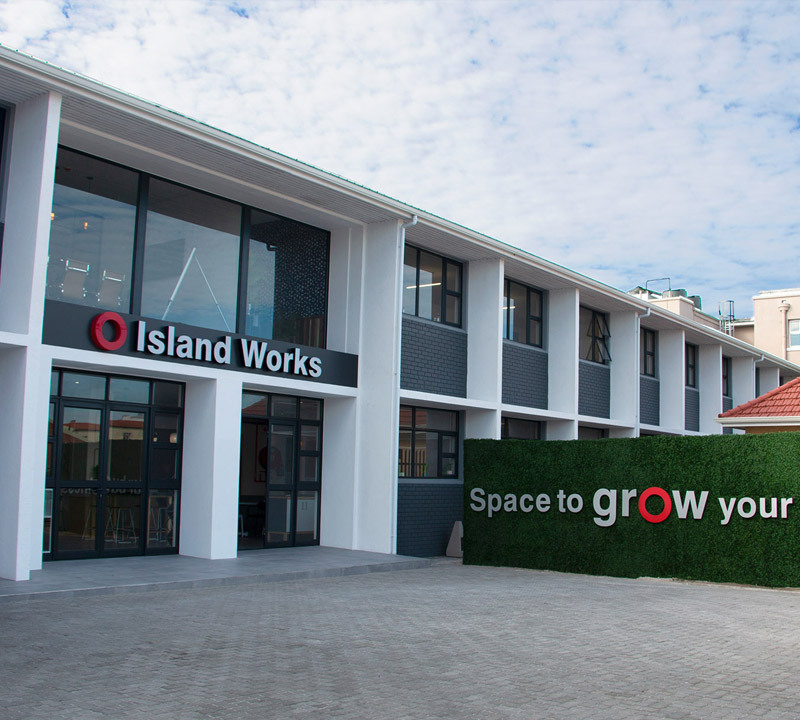 Situated on the doorstep of Sandton, Light Works will provide 28 trendy offices, studios, featuring masses of natural light, high ceilings and views across Sandton, giving a modern finish. 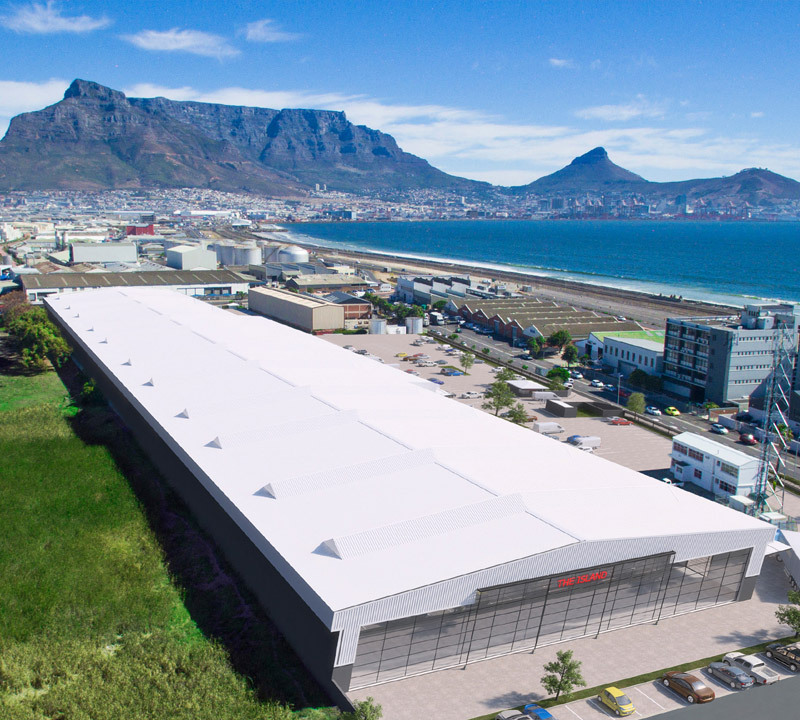 Ideally located in Cape Town’s Northern Suburbs, and just minutes from Cape Town International Airport, the Textile Exchange is a vast, multi-functional industrial estate that offers great value. 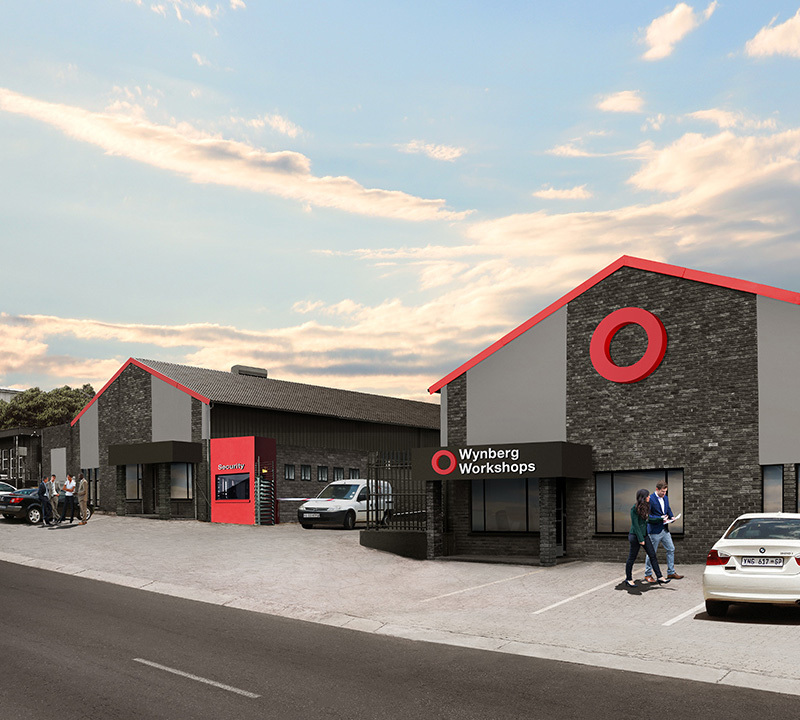 The recently refurbished Metro Works business park is now offering state of the art spaces for sale, or to let, in a bustling location near the convenient Malibongwe-N1 interchange. 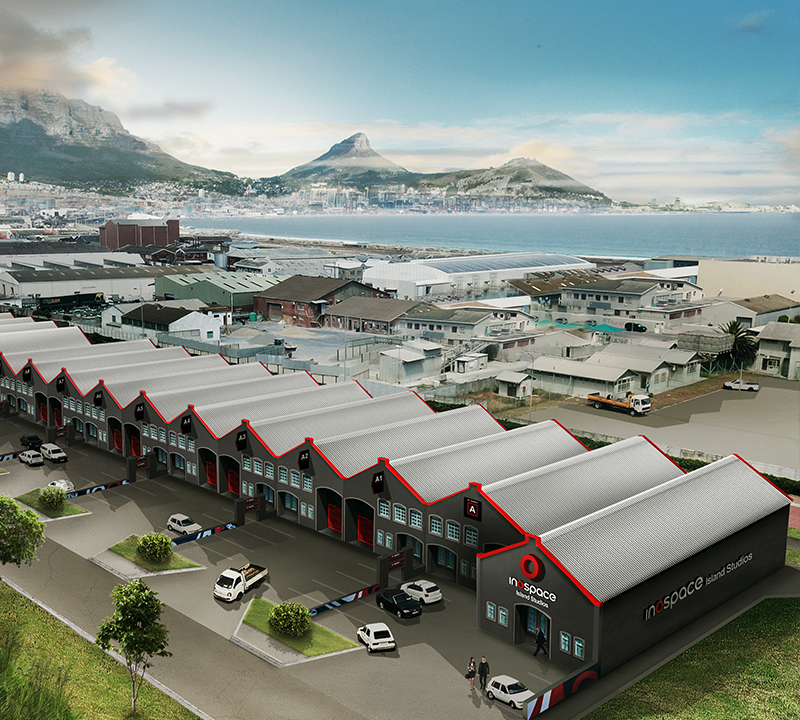 With an unrivalled location in Paarden Eiland, The Island is set to become a landmark for city businesses wanting valuable proximity to the City as well the harbour, MyCiti routes and affordable rates. 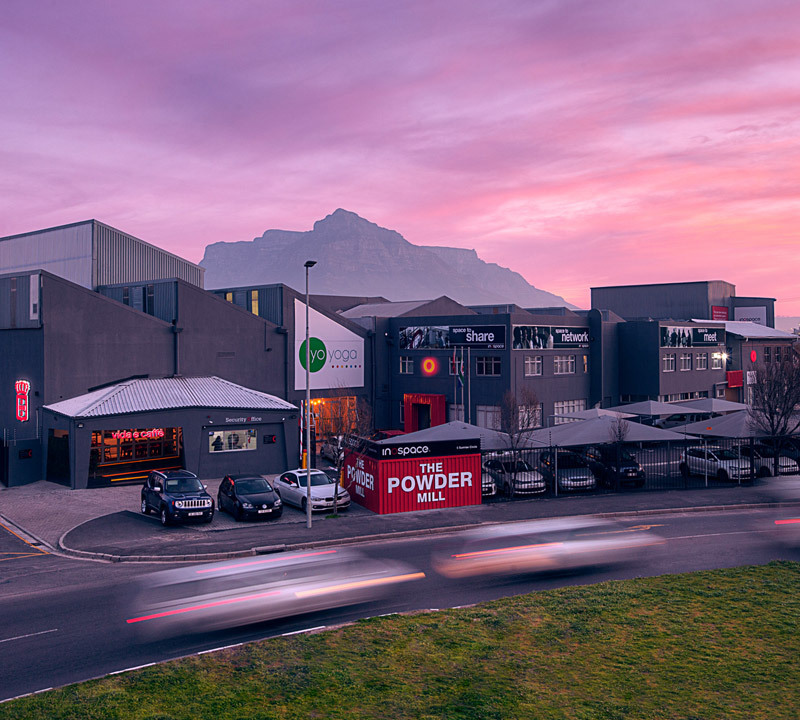 When your studio or office space is overlooking a wetland, you have clear views of Table Mountain, and you’re a few hundred metres from the sea, you’ve got to agree that work could be a lot worse. 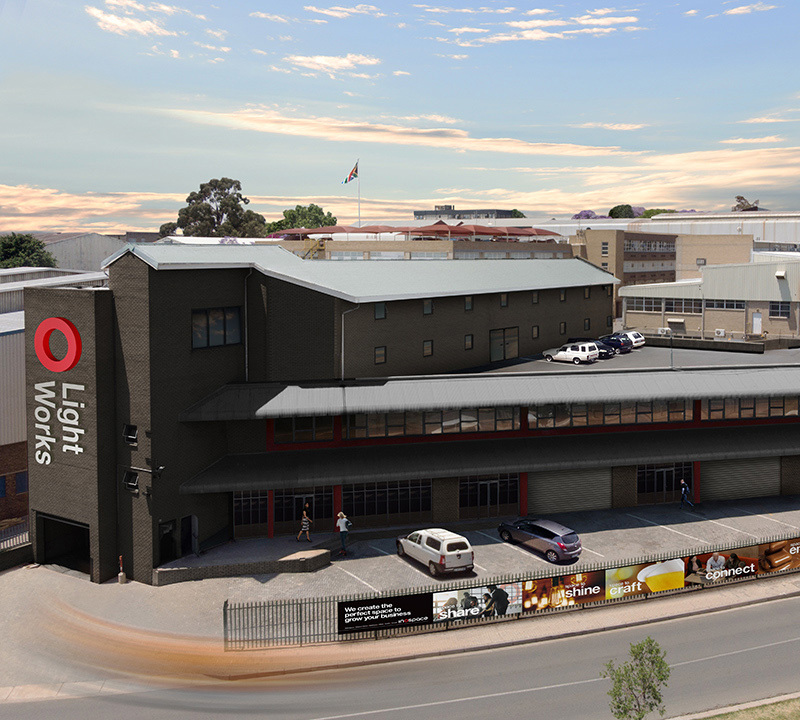 Situated in the heart of Bellville’s acclaimed Triangle Farm, Silo Exchange is located on four hectares of prime light industrial land. 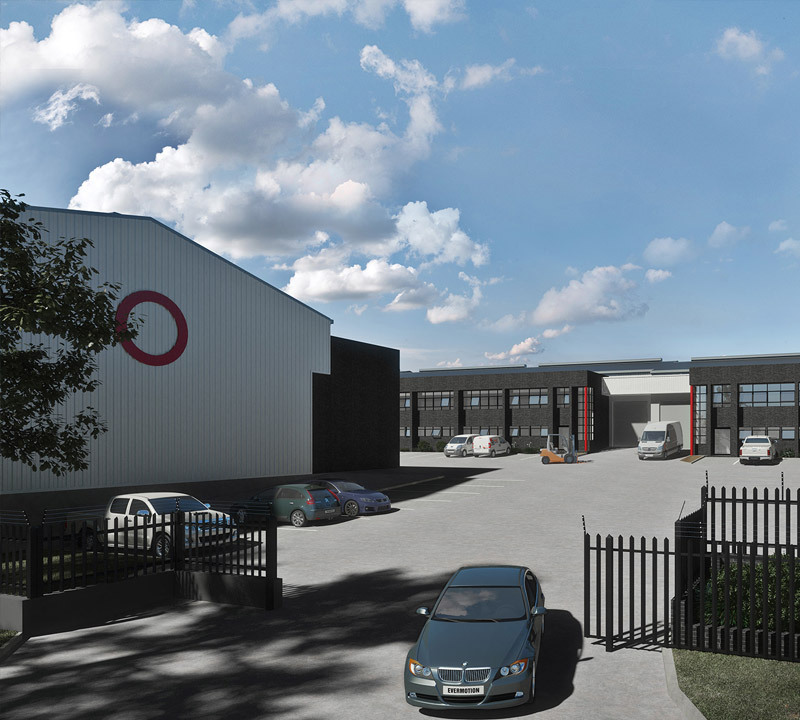 The estate is developed into a mix of light industrial spaces, offices and storage spaces. It’s more than a Workspace. It’s a Headspace. 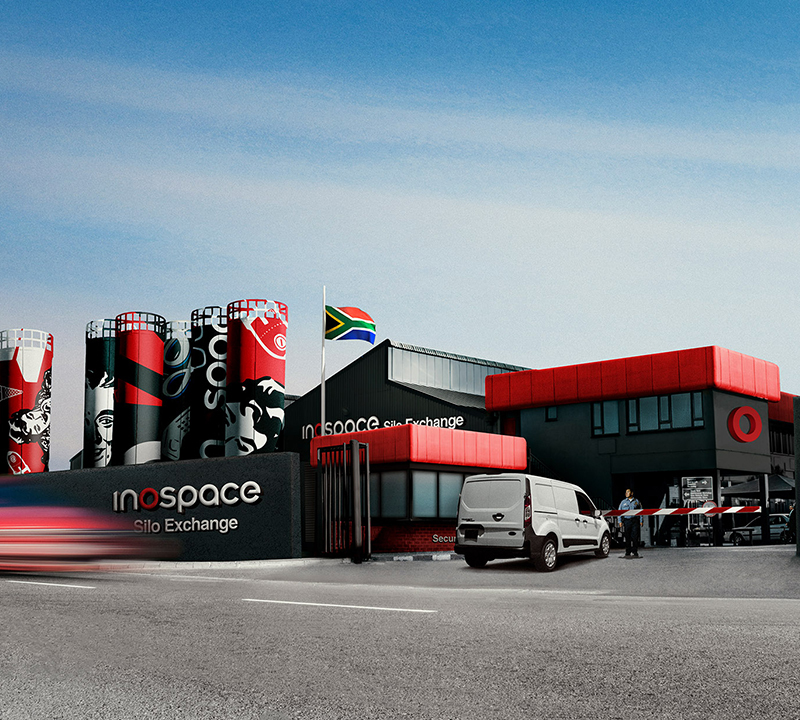 "Inospace has the perfect environment where interaction has no boundaries or limits. It’s a true community." 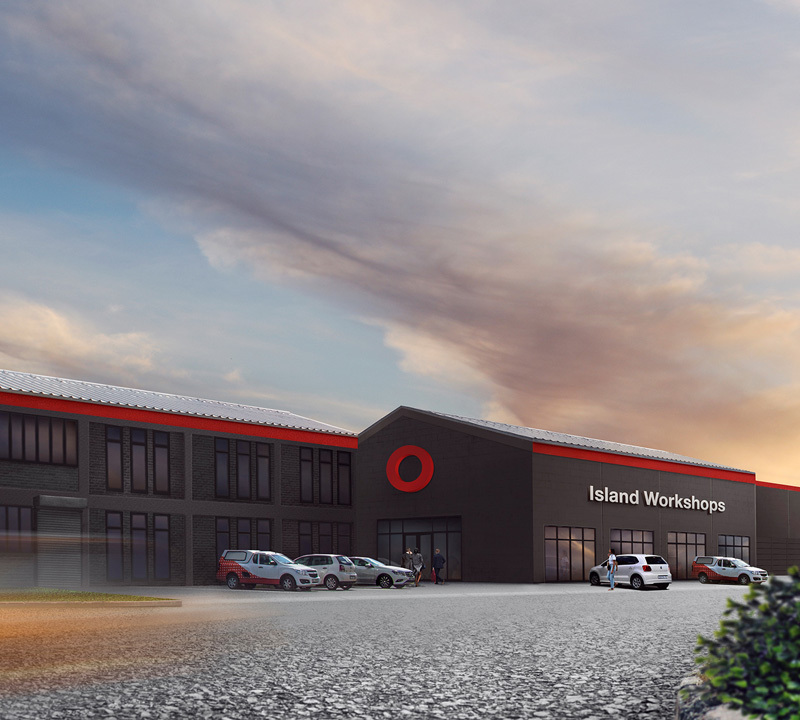 "Inospace has been exactly what we have been waiting for. 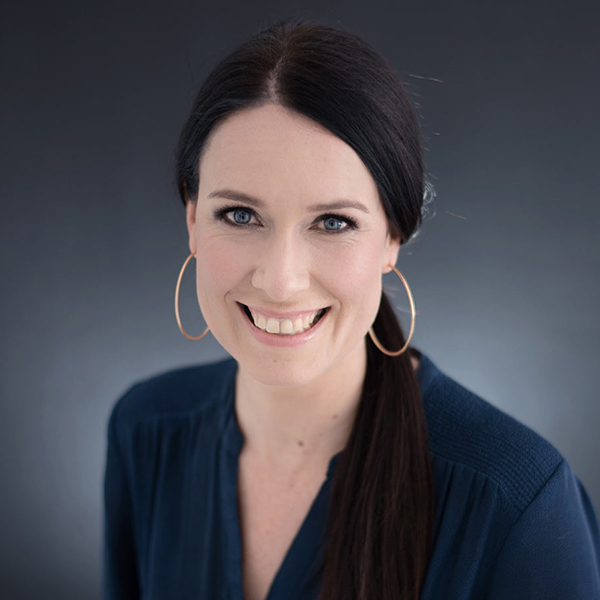 Accommodating, friendly & positive attitudes - it’s the perfect environment for us." Keep posted with our latest news & special offers! Thank you! You have subscribed to our newsletter! © Copyright inospace 2018. All Rights Reserved.